Home General	Welcome to Escape the Mundane! 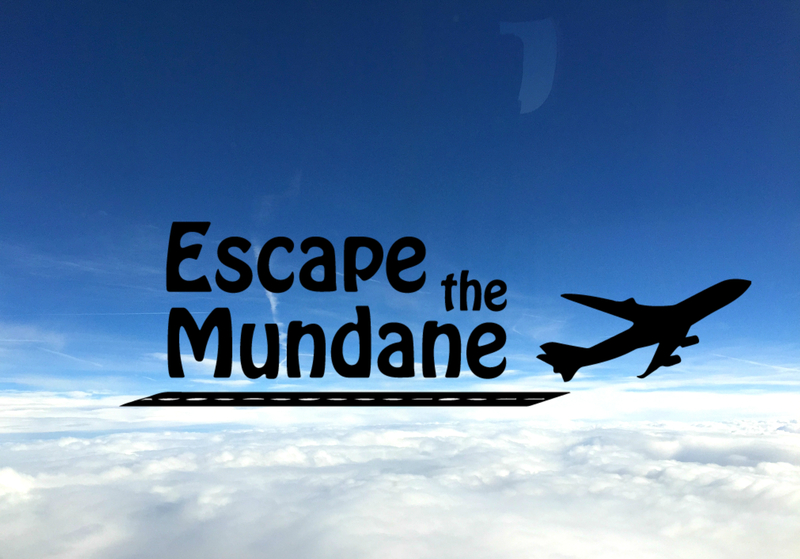 Escape the Mundane is for people who like to travel in style. It’s for the people who want to spend their hard earned vacation time somewhere else than home and make the most out of it by travelling the world, seeing wonders, experiencing cultures, eating local cuisine, drinking cocktails and Champagne and of course staying in luxurious hotels between flying in business and first class. But this blog is not meant only for people who have a lot of money to spend on their trips. This is for anyone who wants to escape the everyday life through the internet, even if just for a moment. This is for them, who want a glimpse into luxury, even though you would never want to spend your money on something like a 5 star hotel or first class seats, because maybe you have something else you want to spend your money on. Even if you don’t normally spend that much money on travel, maybe you will find something from this blog, that you can use on your special trips like a honeymoon, when you want to splurge a little. Not all of the hotels, experiences and activities featured on this site cost that much money. Yes, I like to fly in business class, but I also normally eat in cheap places when in the destination. Luxury is only one of the guidelines of this blog, but it doesn’t restrain me from doing other things as well. And all in all luxury can be defined in so many different ways that everything can be luxurious when you think about it. Most bloggers seem to write about themselves in 3rd person for some reason I don’t quite understand. Maybe it makes them seem bigger than they are, but for me that is a cold approach in the readers eyes. That is why I write like this and will continue to do so in the future. 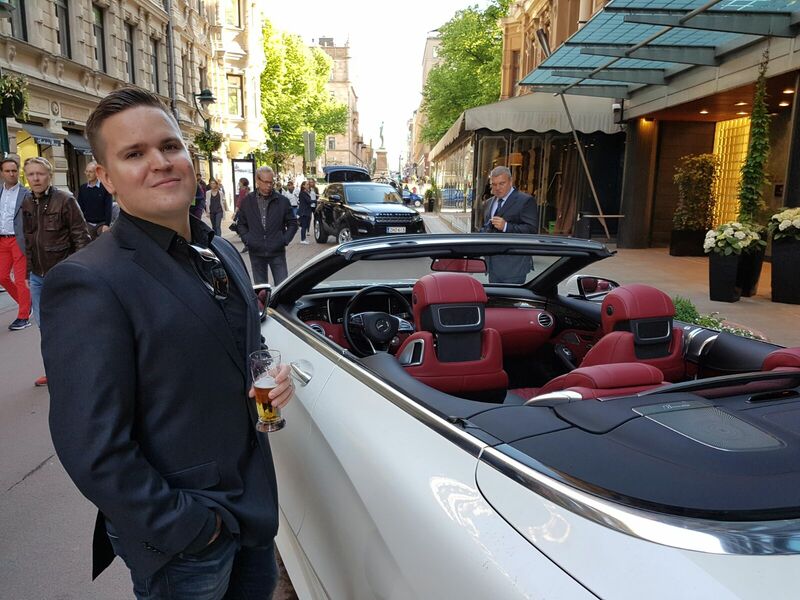 I’m a 26-year-old man from Helsinki, Finland. Even though, I’m from Finland, I still have a pretty universal and easy name for most to pronounce – Jerry. My posts revolve around quality / luxury travel, hotels, food and drinks, but there might be some day to day life and a an occasional post that could be described as lifestyle. I sometimes travel alone, but I always travel with my wife-to-be Tiia, if it is a possibility. Even though I write this blog by myself, Tiia contributes a lot to Escape the Mundane hotel reviews with her photography and opinions. 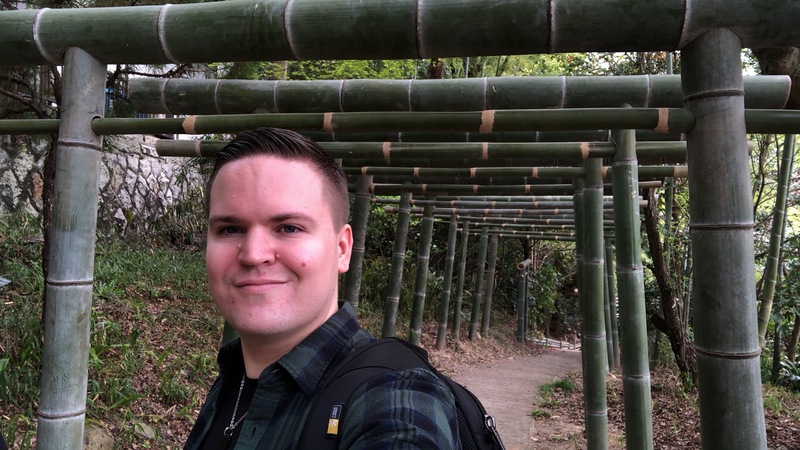 My blog will especially have these hotel reviews from around the world, many posts about Japan (my favourite country) and other countries I visit, and also insights into my hometown of Helsinki, but really I just write about things I’m interested in. So please, join in and let me help you escape the grind of 9-5 life. You have some funny lingo going here! I’ve never myself heard of “the 9-5 grind” I like it how it sounds! I also enjoy the fact that you don’t have dreams only goals! Finland needs more of that sort of attitude! Keep it up buddy! Thanks a lot, Thomas :)! Somehow I can use English in a different way than Finnish, so the lingo is a bit different too :P. Maybe you are living the dream so fully that you haven’t heard of that term that is all too familiar to “normal people”, who might hate their lives x). Dreams are useful in some cases, but in my opinion only goals can take you somewhere. Nice to hear that you think that way, because you are absolutely right! I will and hopefully you guys will keep providing laughs and other emotions through your funny and cool Snapchat moments etc. :D. Thanks for the comment! Good job, Jerry. Congratulations on your new blog! Thank you, Sandra! Nice to have you here :). This is where it all starts for me :D!